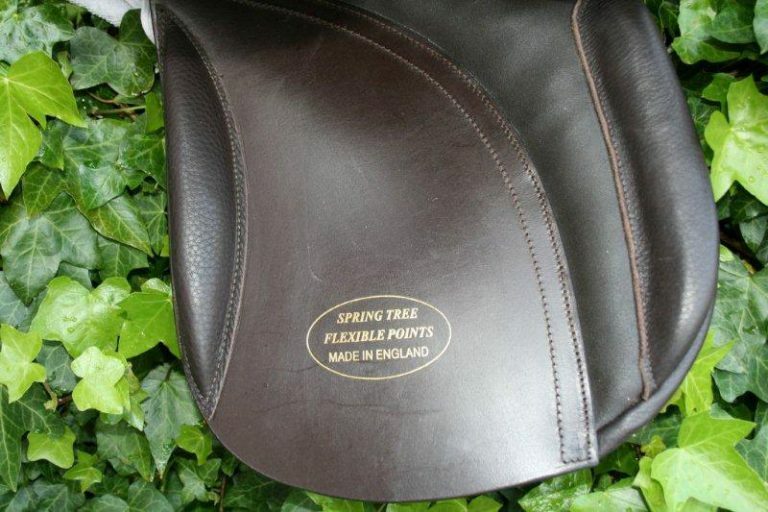 “The Poynton” VSD/Show saddle By Heritage Bespoke Saddles (VSD actually stands for “Vielseitigkeitssättel dressur” which translates as “versatility saddle dressage”. 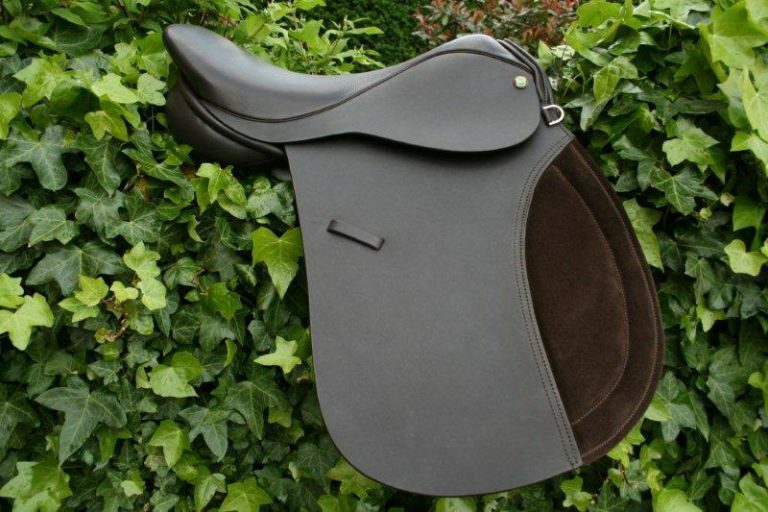 The Poynton VSD is more forward cut than a Working Hunter/Show saddle and less forward cut than the GP. 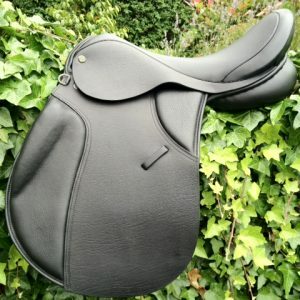 This is the perfect saddle for horses with big shoulders as the cut of the panels helps to eliminate constricting the movements of the horses shoulders and helps to stop the shoulder pushing the saddle backwards. 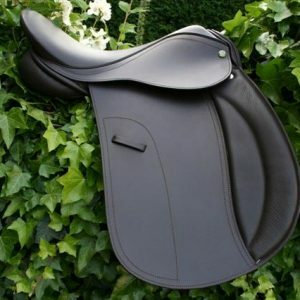 This is a great style of saddle for those of us who wish to jump a little and yet it is still acceptable today in Working Hunter classs and for showing too. 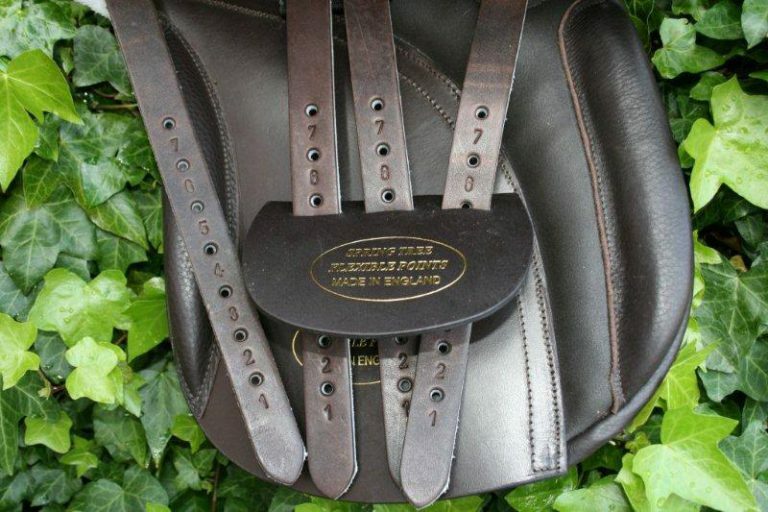 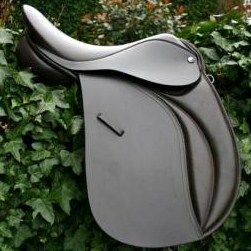 You can Hunt, Hack, just about everything in this style of saddle. 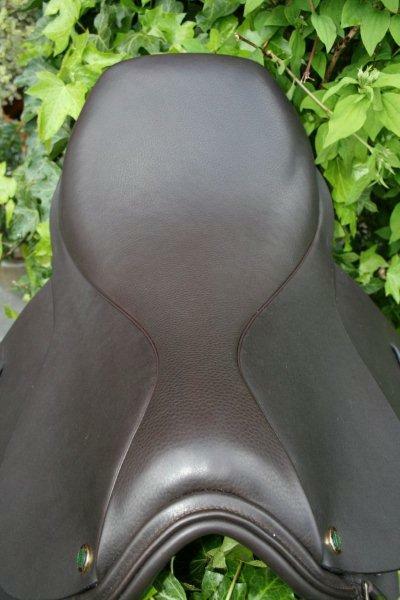 Good knee and thigh rolls for security, size can be chsoen by you. 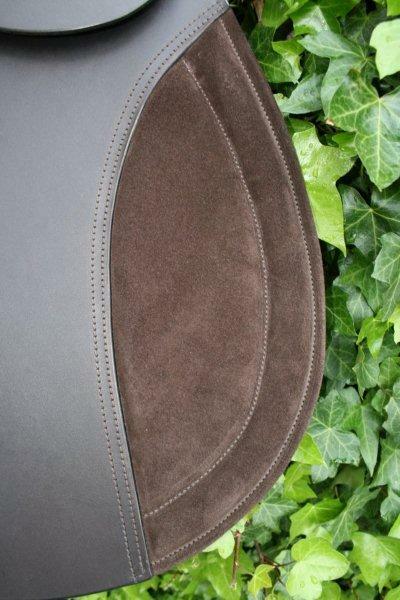 “The Poynton” VSD is a beautifully styled saddle that can be made with suede knees (shown) and also a suede seat on request. 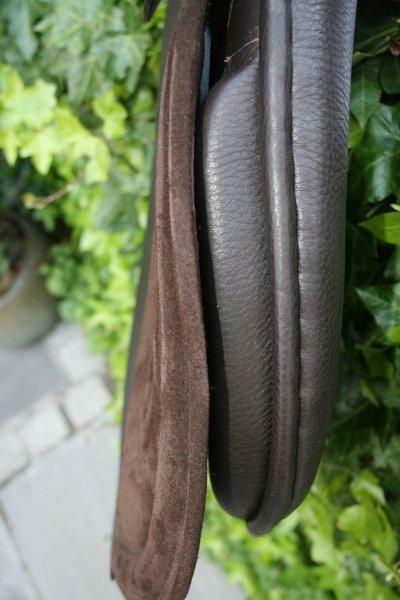 Of course you may have it made without suede too if you wish. 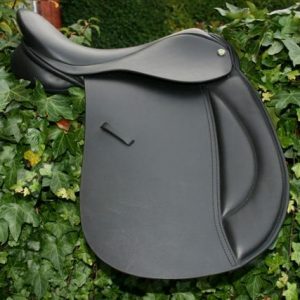 A perfect compromise and a great all round saddle.